Five layers of MicroSpring Textile cover the heels and both ankle bones to reduce pressure and friction. 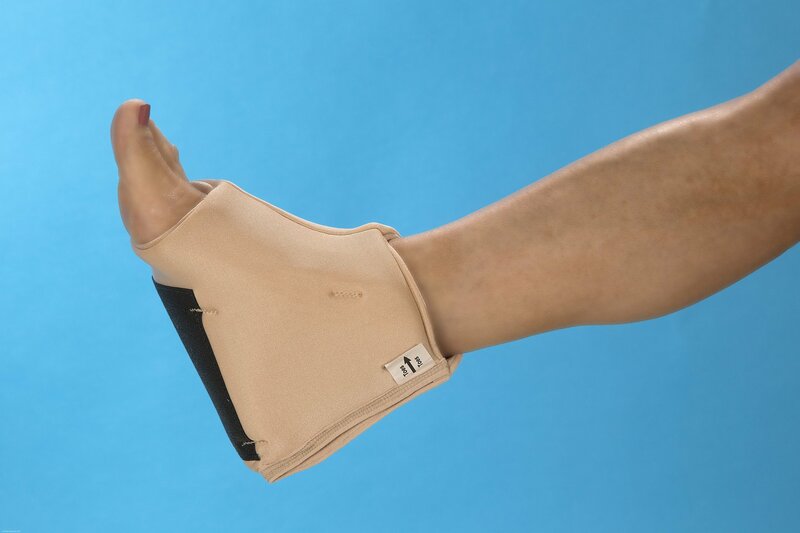 Unique design keeps the heel protector from rolling around or slipping off the foot. Comfortable enough to wear all day and all night. Can be worn while walking with non-slip bottom. Can be worn on either foot.